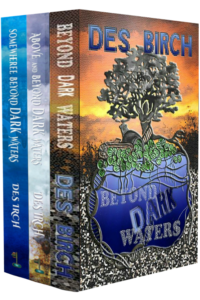 The Dark waters series of books entices the reader into the exciting lives of some of the creatures which inhabit our world. From Ben being cast into the watery world of a dark lake, through Jane being released into the vast skies, and being able to fly like the birds and bees she has seen so often. The series then crashes through the barrier into reality, with Ben growing up, growing old, and eventually sending his granddaughter Jane, on her quest. 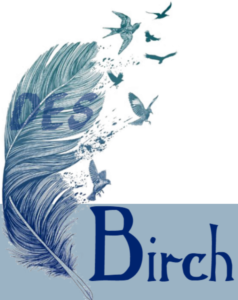 This magical series tackles challenges which we all face in life, but from the viewpoint of different creatures, a must for any fantasy fan.